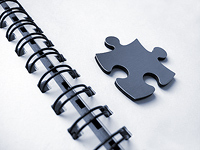 There are a multitude of uses for the isotope analytics for resolving business internal problems. Complex tasks or novel applications demand an individual tuning of the method and the given conditions. 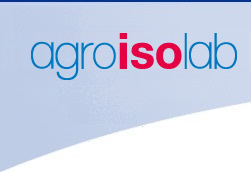 Our team at Agroisolab GmbH supports our clients by providing information and consulting during the development of solutions and concepts in line with new work orders. Additionally, we offer continuous consultation services independent of concrete analysis requirements or work orders. This can take place e.g. in form of special continued education or training. The Agroisolab GmbH writes expert opinions about various circumstances in line with the isotope analytics. Depending on the type and the extend of an inquiry, our fee is charged based on a daily rate or on a flat rate for consultation services and expert opinions. We gladly provide you with an estimate.